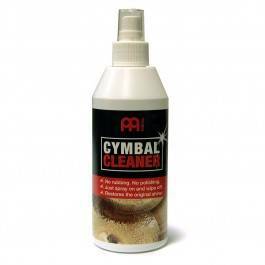 The MEINL Cymbal Cleaner is a premium concentrated liquid cleaner. It is designed for regular and brilliant finish cymbals. Simply spray on the surface and then wipe it off, to restore the cymbals original shine.